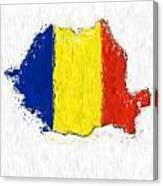 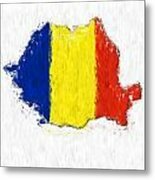 There are no comments for Romania Painted Flag Map. Click here to post the first comment. A digitally enhanced image of the flag of Romania made to look like the countries map shape and done in the style of an impressionist painting.